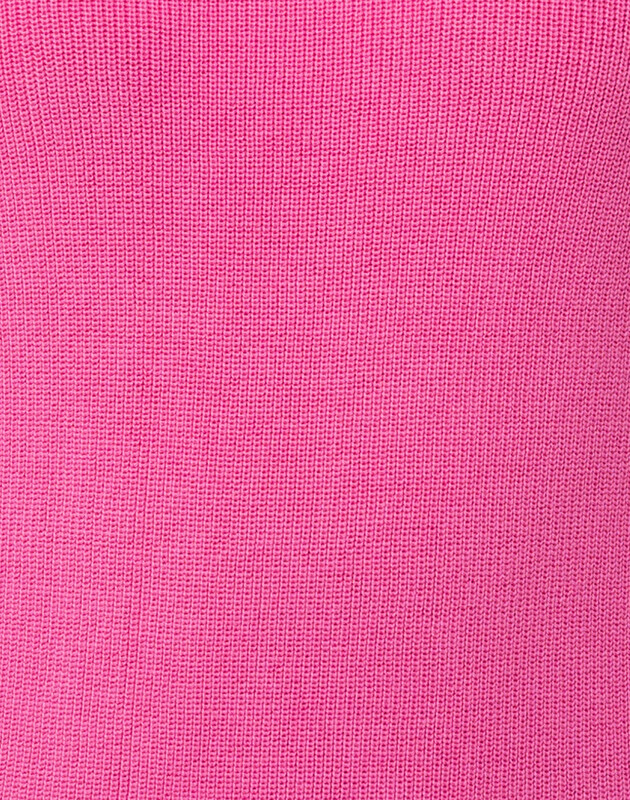 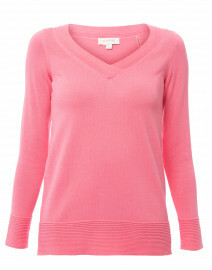 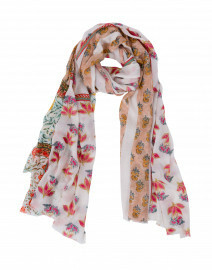 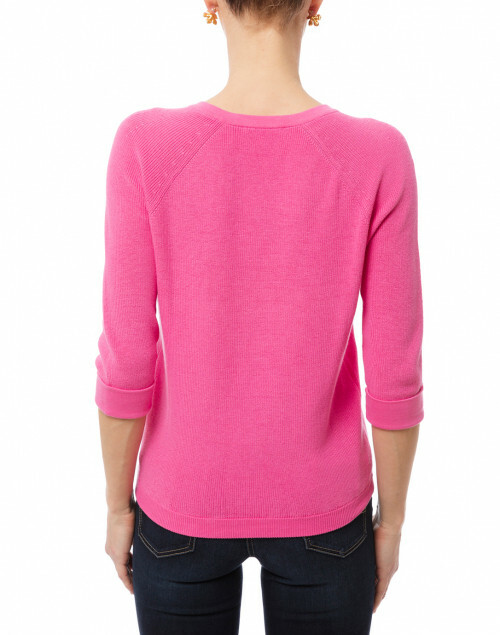 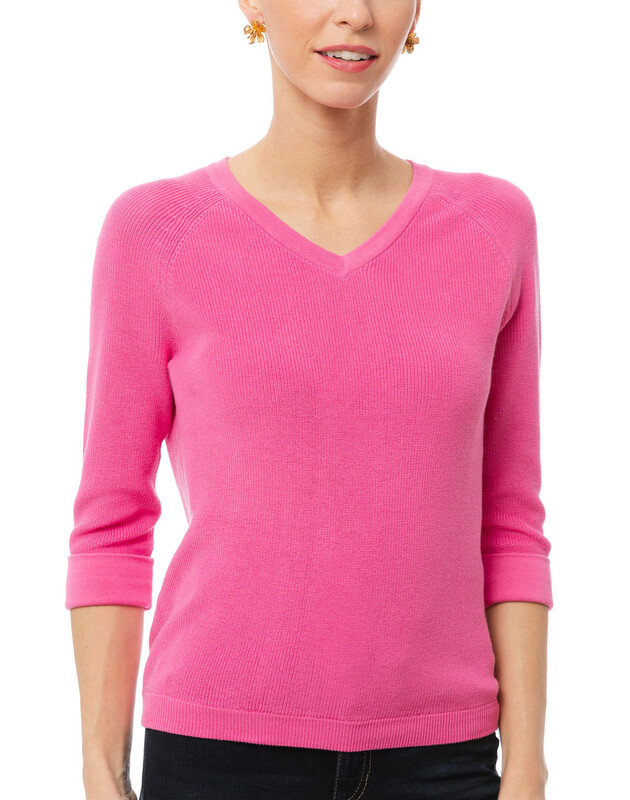 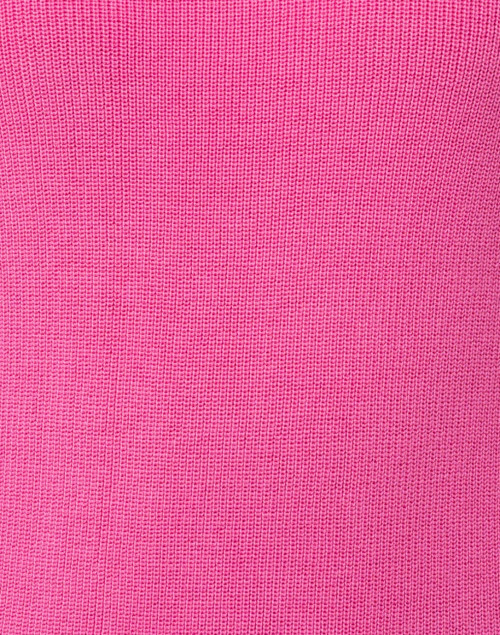 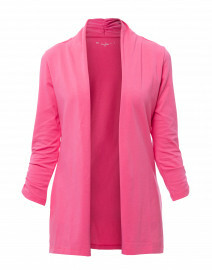 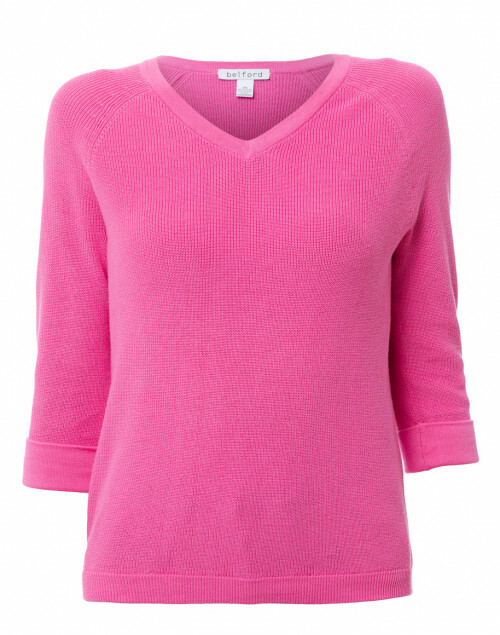 Belford adds a feminine softness to its iconic collection with this blossom pink pima cotton sweater. Featuring an elegant V-shaped neckline and a relaxed fit, this 3/4 sleeved sweater offers an elegant yet casual feel. 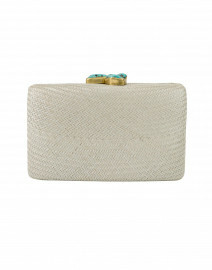 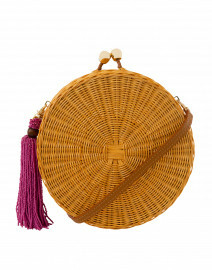 Toss on a classic slim jeans and grab a small tote for an elevated casual ensemble.